This EU succession regulation applies to all EU citizens residing in a country other than that of their nationality and was be introduced with effect from 17th August 2015. The Regulation itself was passed in 2012.
mutual recognition of decisions relating to succession in the EU is ensured. The aim of this regulation is to simplify succession law across Europe. 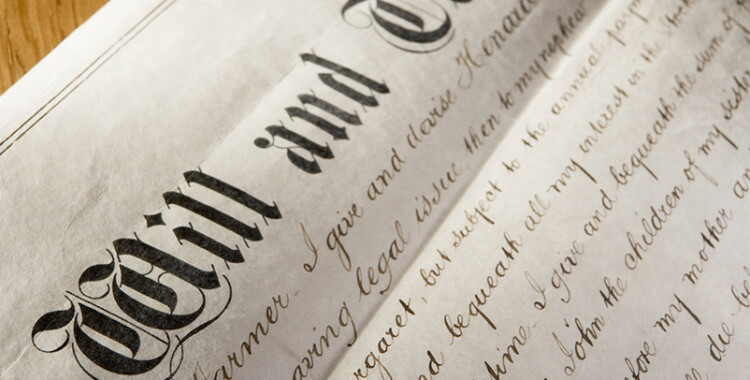 The Regulation applies a single national law to a person’s moveable and immoveable property upon death and applies to both testate and intestate succession. The applicable law will be that of the country of the deceased’s habitual residence at the time of death, unless stated otherwise. The EU regulation states that unless the testator has specifically elected in his last will and testament that he wishes the law of his nationality to apply then in the absence of any such election it will be Spanish succession law that applies to the distribution of the deceased’s estate. In the UK and Ireland generally the testator has free disposition meaning he is free to leave his estate or assets to whoever he wishes. Spanish law in this field is very different. 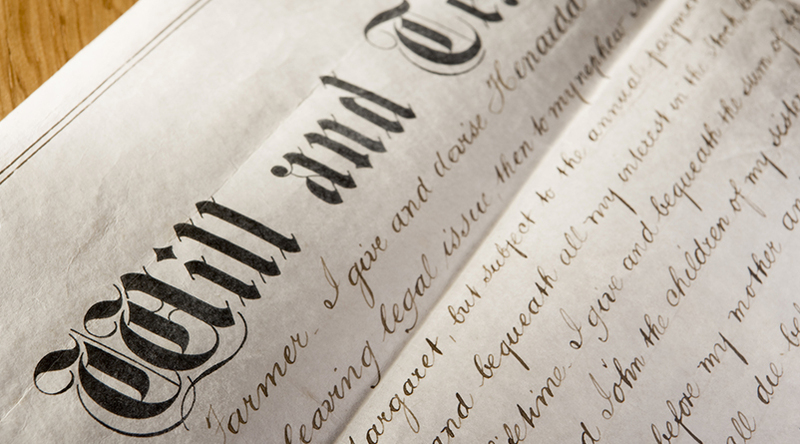 In Spain the testator does not have free disposition as there are compulsory heirship rules stating that two-thirds of the deceased estate must pass to the deceased’s children. This change in law affects only those that are habitually resident in Spain. Habitually resident means residing permanently in Spain for 2 years or more. It should also be noted UK, Ireland and Denmark have opted out of the Regulation.